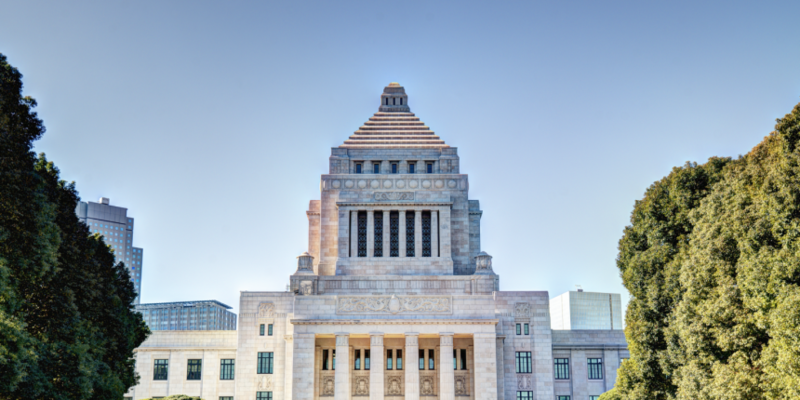 The upper house of Japan’s national legislature approved a bill on Wednesday to regulate domestic digital currency exchanges, a move that comes nearly two years after discussions about how to regulate the technology first began. According to a report by The Japan Times, the decision will now require digital currency exchange operators to register with the Financial Services Agency (FSA), the government agency that oversees finance activities in the country. The action also comes with a grace period for businesses affected, as it will not come into force until one year from its approval. Reports indicated that the measure was passed as part of a larger update to national banking law that sought to boost the domestic FinTech industry. The measures for digital currencies, by contrast, were fueled out of a desire for consumer protection and to prevent payment applications of the technology from assisting in terrorist financing. Included in the law are provisions mandating that such firms separate the oversight and management of fiat and virtual currency funds, as well as enforce anti-money laundering (AML) and know your customer (KYC) rules. Deliberations on the measure began in earnest late last year, when the FSA began openly discussing how it might seek to classify bitcoin under domestic law. The agency eventually settled on the idea that bitcoin represented an “asset-like” or “property” value that echoes its classification by the Internal Revenue Service (IRS) in the US. The FSA began formulating its plans to regulate bitcoin exchanges in the wake of the collapse of Tokyo-based Mt Gox, the now-defunct exchange service that collapsed just over two years ago. The decision comes as interest in startups leveraging bitcoin and blockchain technology is growing domestically. In the past month, two local startups received significant venture funding rounds, bitFlyer and TechBureau raising $27m and $6.5m, respectively. The FSA itself has also become more vocal about the potential benefits of blockchain technologies this year, advocating in statements that the country needs to become a regional leader in its development.